Helen Ulaky was born Ilona Bence. She lived to the age of 97. 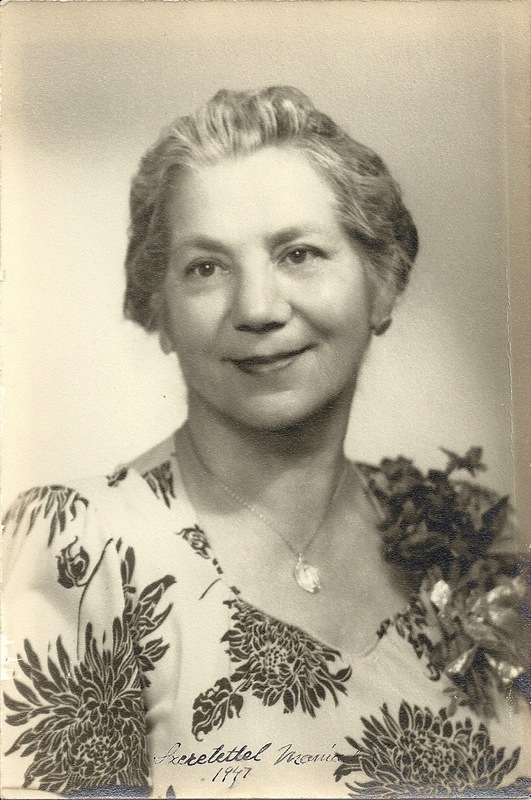 You don't have to spend too much time reading 100 Years in America to come to the realization that I admire my great-grandmother Helen Ulaky. I write a lot about her life. I only had the opportunity to spend a little bit of time with her during the years our lives intersected. She was already in her eighties by the time I was born, and my family and I didn't have too many opportunities to visit with her during those years prior to her death at age 97. Yet she had a strong presence in my life: partly because of a special memory I have of one of my visits with her, and partly because of a photograph. Grammy Ulaky was a praying woman, and I remember vividly one visit I made as a child to her home. She called me over to her and gave me a Miraculous Medal (a Catholic medal meant to be worn as a necklace as a statement of faith). That moment stuck in my memory for many years. I felt like I had been given a birthright. She had shared with me a special item; but even more importantly, she had entrusted me with her most precious treasure: her Catholic faith. I didn't see her too many times after that visit, but her photograph was a regular presence in my life. I was blessed to share many visits with one of her daughters: my dear grandmother. Gramma also had a strong Catholic faith, and like many Catholics, she kept a crucifix on the wall and a vigil candle on the dresser in her bedroom. In its permanent home beside the candle was the photograph of her mother: my great-grandmother, Grammy Ulaky. Over the years I've tried to learn about the life of this dear woman whom I knew only as a sweet old gray-haired grandmother with a thick accent. I've been fascinated and humbled by what I've discovered. So many of the important events of the early 20th century impacted her life directly. To tell my children the story of her life is to give them lessons in some of the most historic events in modern American history. Her life (which spanned almost a century) was filled with the joys of a close and loving family, yet she faced many times of sadness throughout her days. 1909 She and her young son left their home and family in their native Hungary to meet her husband in America. She would never see her family or her homeland again. After arriving in New York City her son, just age two, was separated from her and quarantined within the Ellis Island hospital. 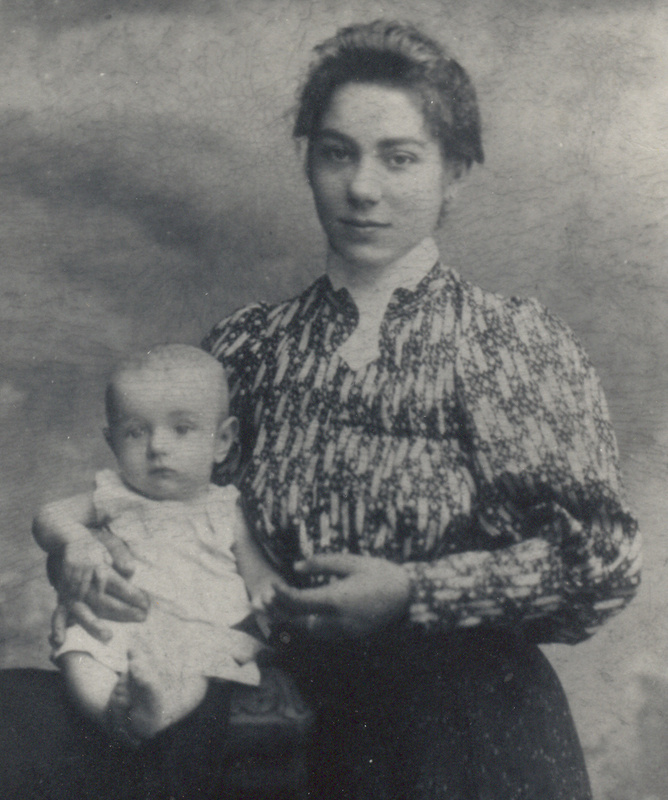 1911 As a young mother of two with a baby on the way, she stayed at home with her children living tenement life in New York City's Lower East Side while her husband worked each day. Their home was just six blocks from the historic Triangle Shirtwaist Factory fire. 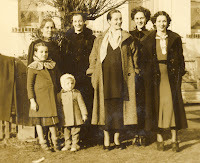 1921 Like many immigrant families who were establishing themselves in their new country, she and her husband Frank and their five children left Manhattan's immigrant neighborhood and moved out to Staten Island once they had the means to do so. Her husband enlisted the help of friends to build their home. 1925 Her son Frankie, the eldest of her (now six) children, was hospitalized for Encephalitis Lethargica after an outbreak of this "sleepy sickness" took hold in New York City. He remained hospitalized for the rest of his life. 1934 She was the proud grandmother of three grandchildren, but was saddened by the sudden loss of her grandson Stephen who died from meningitis at the age of 15 months. 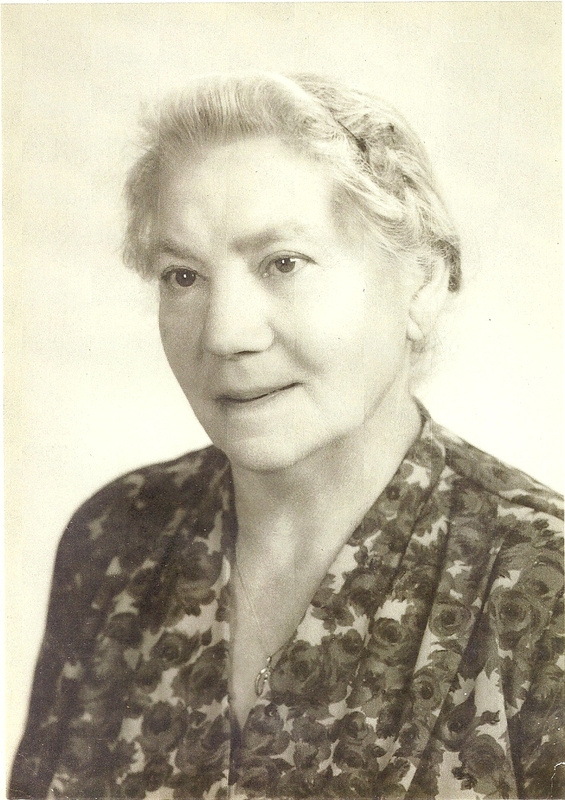 1939 After battling tuberculosis for five years under the care of doctors at historic Seaview Hospital, her husband Frank passed away at the age of 60 . After his death she lost the home that he had built and she and her youngest children moved to a "railroad apartment" in another area of Staten Island. 1942 While still hospitalized at Harlem Valley State Hospital after contracting Encephalitis Lethargica years earlier, her eldest son Frankie died from tuberculosis at age 35. 1943 Almost a year to the day that her son passed away, her daughter Ethel died from tuberculosis at the age of 23. Several months ago as I was looking through my family tree database, I noticed the death date of my great-grandmother. I had never made the connection before, but at that moment I realized that her death had occurred on a very special feast day within the Catholic liturgical calendar. I can't help but believe that God intentionally chose this day to take my great-grandmother home to Heaven. This daughter of His, who had suffered so much sadness during her life, passed away on September 15, the memorial of Our Lady of Sorrows. Requiescat in pace, Grammy. After all the sorrows in your long life, you must have been grateful to rest in God's eternal peace.